Notes: The brown version is more rare. 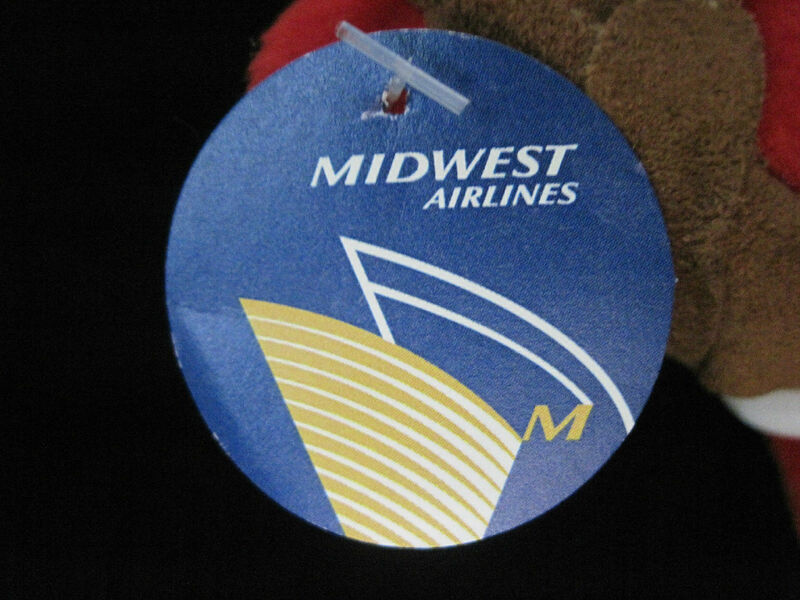 The versions with the Midwest Airlines tags are worth a hair more, but not much, maybe $0.50-$1.00. 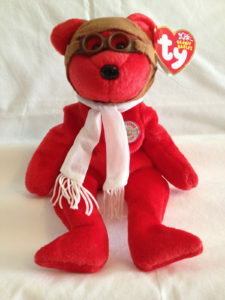 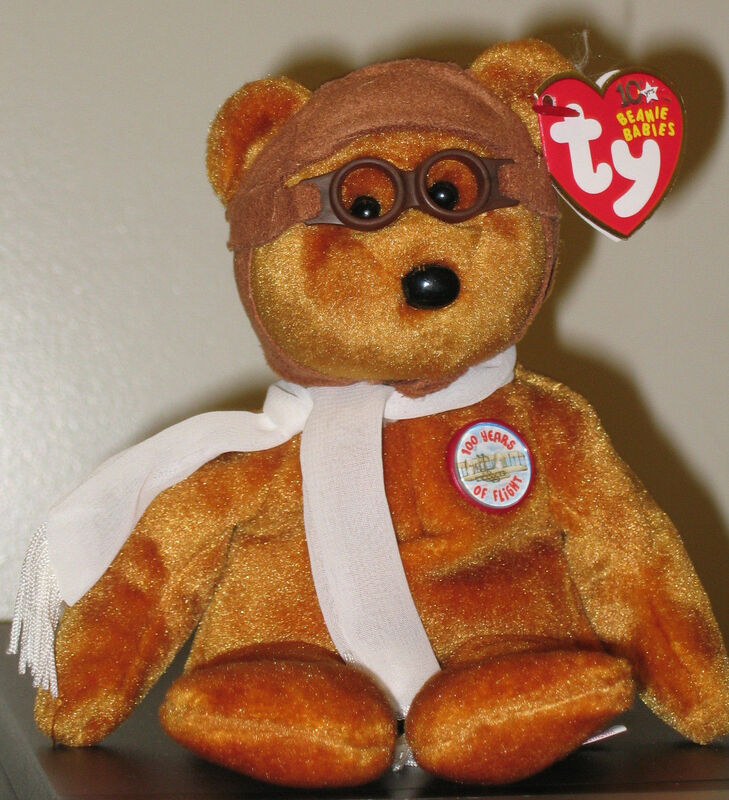 Midwest Airlines sold both the Brown and the Red Bearon as part of a promotion.